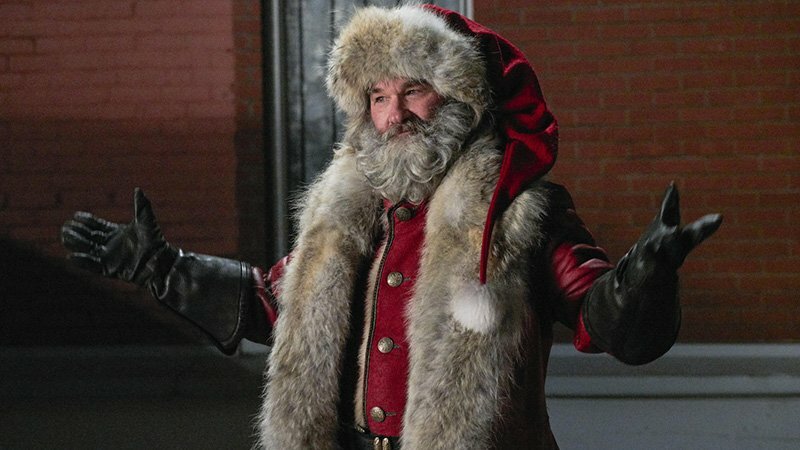 Netflix has released the official trailer for their upcoming holiday movie The Christmas Chronicles, starring Golden Globe nominee Kurt Russell (The Hateful Eight, Silkwood) as Santa Claus alongside co-stars Judah Lewis (The Babysitter) and Darby Camp (Big Little Lies). Check out the trailer in the player below, as well as new photos in the gallery! 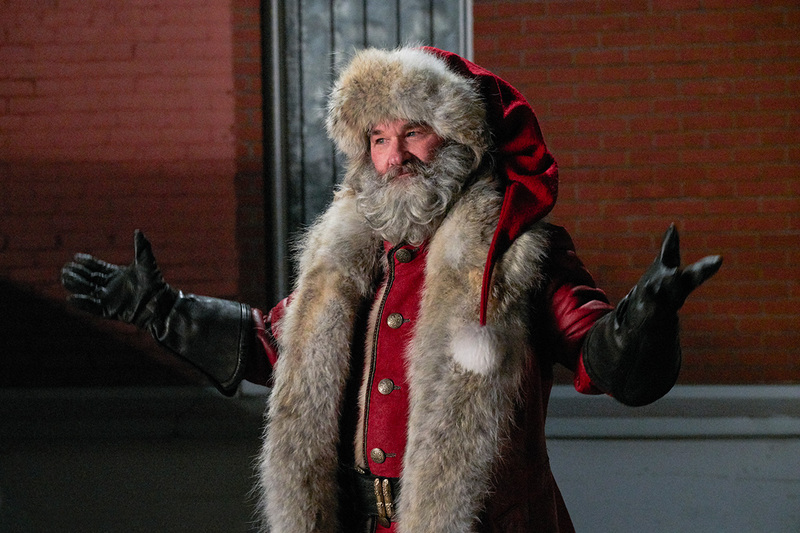 The Christmas Chronicles launches globally on Netflix on November 22.